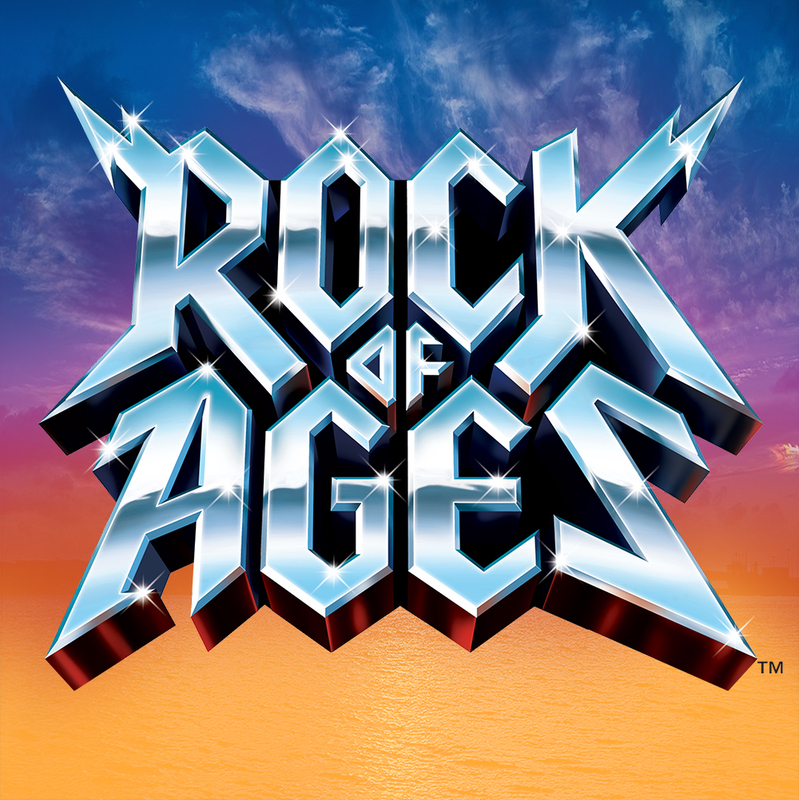 Muncie Civic Theatre presents ROCK OF AGES on the main stage February 2-3, 9-11, and 14-17. Wednesday, Thursday, Friday, & Saturday shows are at 7:30pm and the Sunday Matinees are at 2:00pm. Tickets are $18 for adults, $15 for groups of 10+, and $13for students & children. Reserved Seating. Rock of Ages takes you back to the times of big bands with big egos playing big guitar solos and sporting even bigger hair! This energetic musical features the hits of bands including Night Ranger, REO Speedwagon, Pat Benatar, Twisted Sister, and others.